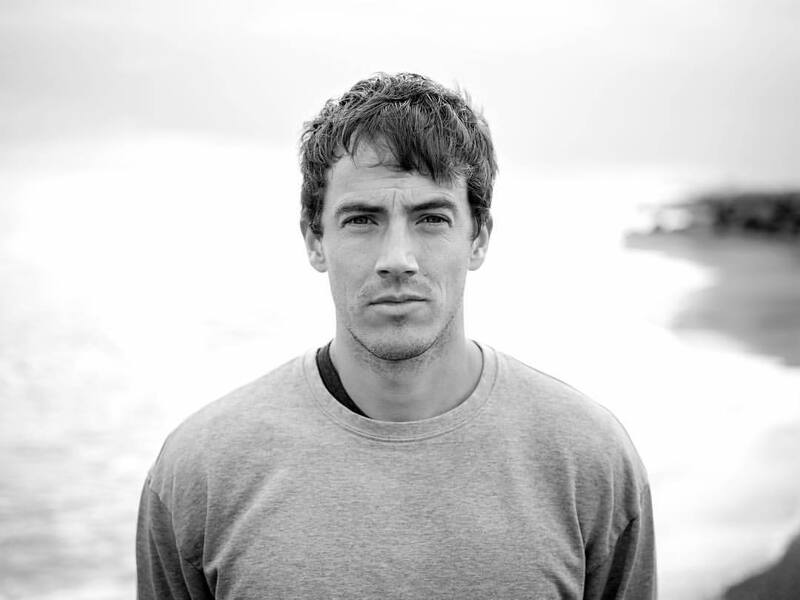 With its latin rhythms Minimum is an unlikely companion on a frosty English morning, but Charlie Cunningham lyrical surety is a welcome friend at the dawn of an uncertain year. 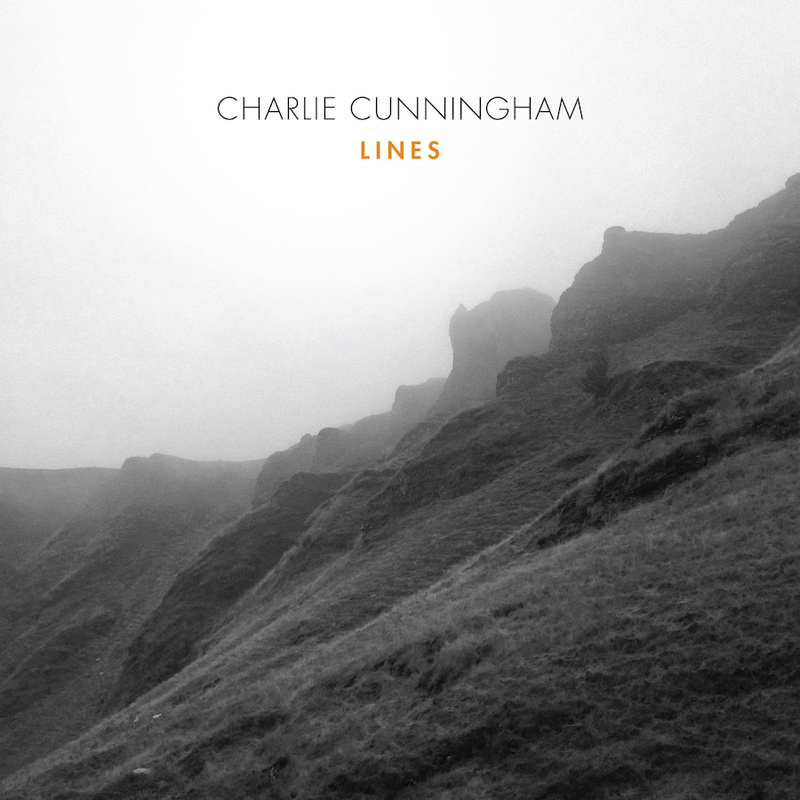 Charlie’s debut album ‘Lines’ released 27th January on Dumont Dumont. The new single ‘Minimum’ is getting great feedback right now with radio airplay and playlisted globally. Here’s a live video for Minimum – performed and recorded at St John in Hackney (watch it here) or listen to it out here. Based in Seville for two years, refining his guitar playing in Flamenco’s spiritual home, Charlie has built a substantial live following across European concert halls. Its a live draw that fills venues at home and abroad, and highlighted in over 35 million Spotify plays across his three EPs (Outside Things, Breather and Heights) and his album ‘Lines’, plus thousands of views for his captivating live sessions. Watch his performance for Mahogany Sessions performing two songs from the album, see it here. 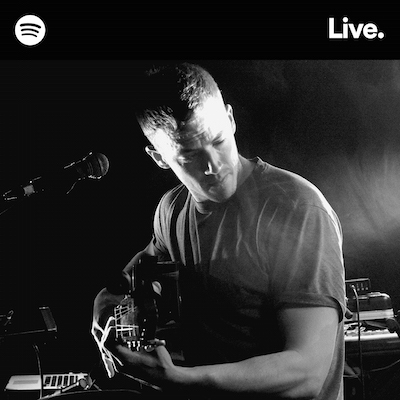 Charlie recently recorded a live session at the Spotify office in London. It’s out on Spotify now. * Paper Planes is a cover, originally recorded by M.I.A. For Charlie, 2017 is an ambitious year, his run of European shows includes performances at the Union Chapel in London, Kammermusiksaal der philharmonie in Berlin, Konzerthaus Dortmund in Dortmund and Paradiso in Amsterdam. Full list of new shows below..